As Germany’s second largest city, the Hanseatic crown jewel of Hamburg never takes itself too seriously, but displays its passion with more than 300 galleries and museums and a sparkling new performing arts center. Behind the cultural glitz, authentic and honest cuisine celebrates the city’s location on the Elbe River and its ardor for anything and everything maritime. 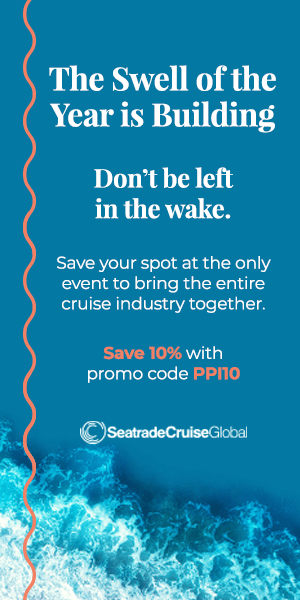 In fact, every two years, Hamburg Cruise Days pays homage to the ocean liner by transforming the city and its harbor into a blue wonderland with a light installation by artist Michael Batz as a backdrop for a glittering parade of sleek cruise ships. The next event is on tap for September 13–15, 2019. In the meantime, here are some suggestions on how to spend your time on shore before or after your cruise from Hamburg. Savor Hamburg’s culinary heritage with roasted beef and pan-fried onions in gravy accompanied by homemade spätzle at Heimat Kitchen + Bar in Hotel 25hours HafenCity. For the jacket-and-tie crowd, Gastronomie Pütter offers a British gentlemen’s club environment where Chef Niels Vietheer whips up delicacies such as succulent table-carved pheasant in a dreamy, creamy gin sauce. Seafood is the star at FISCHclub Blankenese, which specializes in sustainable North Sea cod and tender, fresh mussels. Finish with a plump apple strudel drizzled with a decadent vanilla sauce. Embrace the German appreciation for beer at ÜberQuell Brauwerkstätten and down a stein of Palim Palim Pale Ale with its idiosyncratic notes of berry, orange, and toffee. Top off your evening with a wine tasting at Guter Wein and delve beyond the customary Riesling and Liebfraumilch with an underappreciated Spätburgunder or Domina. 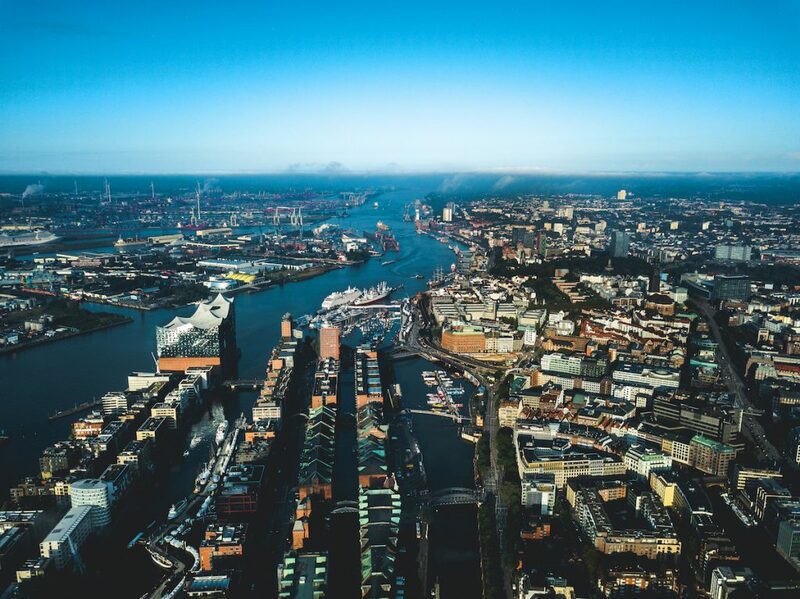 First, get your bearings from the striking Elbphilharmonie’s public plaza perched 120 feet above the harbor and then for more down-to-earth discovery, ride one of the red double-decker buses running its route of 28 hop on/hop off stops. Marvel at Hamburg’s frenetic maritime traffic with an exhilarating cruise on the Elbe River or explore at your own pace with a Ferry 62 day pass. Go sailing on the serene lake waters of Binnenalster, then pop into a café among the art galleries along the lakefront promenade, Jungfernstieg, for a sweet buttery and cinnamon Franzbrötchen. Shop until you drop along tony Neuer Wall, which locals liken to Hamburg’s version of Rodeo Drive. Take in the intoxicating aroma of fresh blooms at Planten un Blomen, a lush park founded in 1821 sprawling across 116 technicolor acres, or pursue a more active afternoon with a bike ride along the Elbe River with Hamburg City Cycles. Be sure to travel from the west into the city so the wind is at your back. Last year, the stunning Elbphilharmonie took its rightful place as queen of the arts scene. A glass crown caps a brick warehouse base and the 2,100-seat Grand Concert Hall’s 10,000 panels ensure precise acoustics. If you seek a more traditional experience, the Hamburg State Opera, founded in 1678 and one of Europe’s oldest, boasts both opera and ballet. Art lovers’ focus is on Kunsthalle Hamburg, an array of linked buildings on the Glockengiesserwall that is universally acclaimed as one of the country’s top galleries. Now in its 144th year, the Museum für Kunst und Gewerbe, better known to locals as MKG, houses a diverse collection of artifacts spanning Asia, Europe, and the Middle East. Don’t be afraid of the dark at Dialog im Dunkeln, an insightful exhibition where blind docents take visitors through darkened rooms with…. This is only an excerpt. 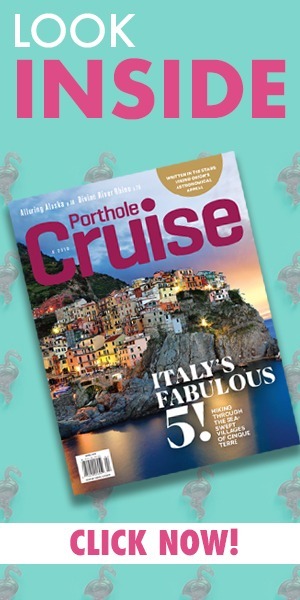 To read the full article, subscribe to Porthole Cruise Magazine. Perfect Pairings: Windstar Cruises serves sophisticated tastes.